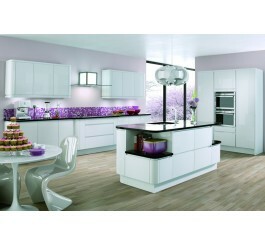 People always focus on to buy the quality and affordable kitchen set that suitable for their kitchen. 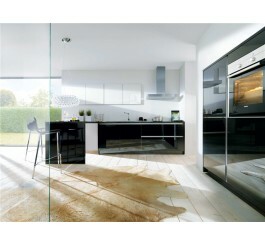 The high gloss kitchen cabinet is the most preferred one among the homeowners in these days. You can choose the perfect color for the kitchen areas, the black gloss and white gloss kitchen cabinets are the best seller. It is important for the people to know more about the style and size of the cabinet you choose. You can choose the kitchen cabinet based on the kitchen size. 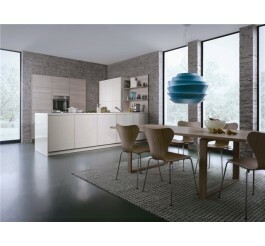 Before going to buy the high gloss kitchen cabinet, you can consider the kitchen size and others things in your home. 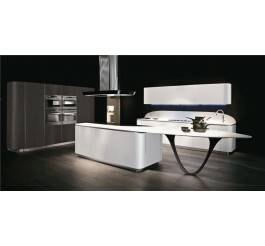 This is designed by the tailor-made design that suitable for those who want to buy the beautiful kitchen. It gives great benefit to the kitchen area. It is a necessary aspect for everyone in these days. This one creates the sophisticated look in the kitchen place. 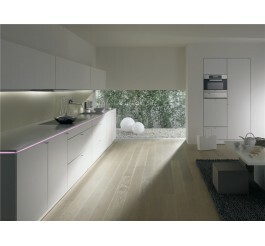 We make this kind of kitchen with the lighting source. It is an important feature of this cabinet. You can choose the eye-catching and classy design cabinet for your kitchen. 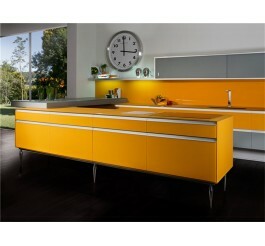 You can prefer the well-designed high gloss kitchen cabinet with us. 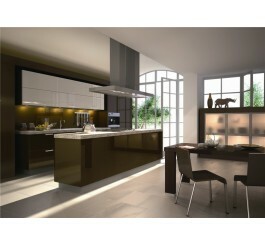 Prior to access this one, you can consider the key features of the high gloss cabinet. 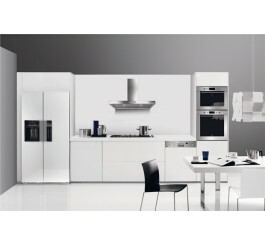 It is available in various colors and style and gives the stunning look of your kitchen. 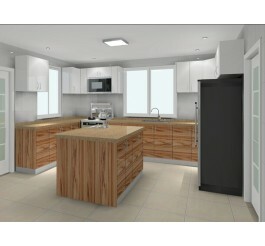 It is a popular cabinet at this time and you can enjoy the perfect finish kitchen with the help of these things. In our site, you can view the best part of services in the field. It is a great way to highlight the kitchen area and improve the home look in a better manner without any hassle. It is the best cabinet to make the kitchen look. You can regularly clean it and improve the lifespan of the cabinet in this way. 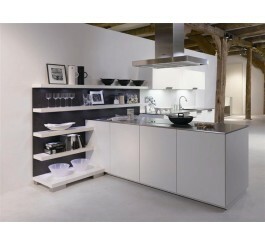 It is made with the high-quality materials that improve the kitchen look. You can access a variety of cabinet with us. The classic approach to high gloss is to simultaneously apply paint and a high gloss lacquer to wood cabinets. 2.Laminate process-glossy film (Acrylic,PETG,PVC) laminate on the panel. 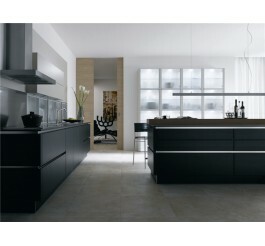 At a more moderate price point, high gloss cabinetry can be achieved by laying up a thin panel on top of a substrate, generally 18mm thin MDF or Plywood.This panels typically receive an edge treatment in Acrylic or PVC tape that seals in Automatic Germany Machine and the substrate material can be water resistant in a certain extent. UV coating is another method to approach high gloss. Our advanced technical of UV coating is finish by Germany Imported 160 meters Automatic Equipment. For this process UV is applied in an even coat directly over melamine board. In all cases the panel is sealed. So which type do you prefer? View the product photos below or Contact us for the free quotation.